Days Inn Auburn Auburn, Hotel null. Limited Time Offer! 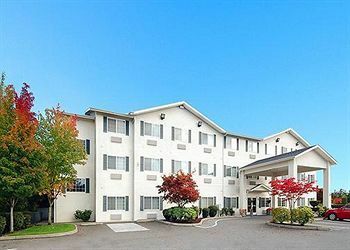 This Auburn hotelRead more is of a Family category and is a two star . 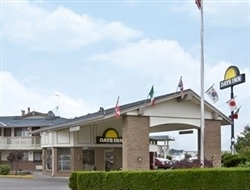 You will find several amenities such as : Restaurant, Laundry.Take advantage of the sauna which is available at the hotel.Note:This hotel has a parking.